HAVE YOU EVER CONSIDERED A BOWLING FUNDRAISER ? 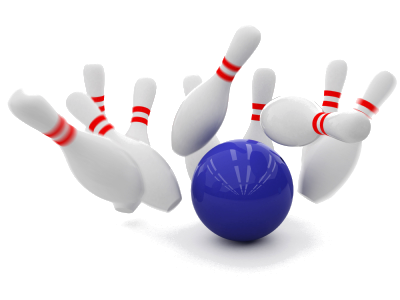 Ten-Pin-Bowling is an enjoyable and effective way to raise lots of money for your chosen organisation or charity. Arrange your teams and leave the rest to us. A suitable night is organized between the Club and MegaBowl. You need to organize as many teams of 4 people to play in the fundraiser. Our staff at the will take care of all the scoring on the night and keep each Team Scores updated on the noticeboard as they play. After all the teams have played the four teams with the highest scores will go forward to the Bowling final. The team with the highest score will be declared the Winners.